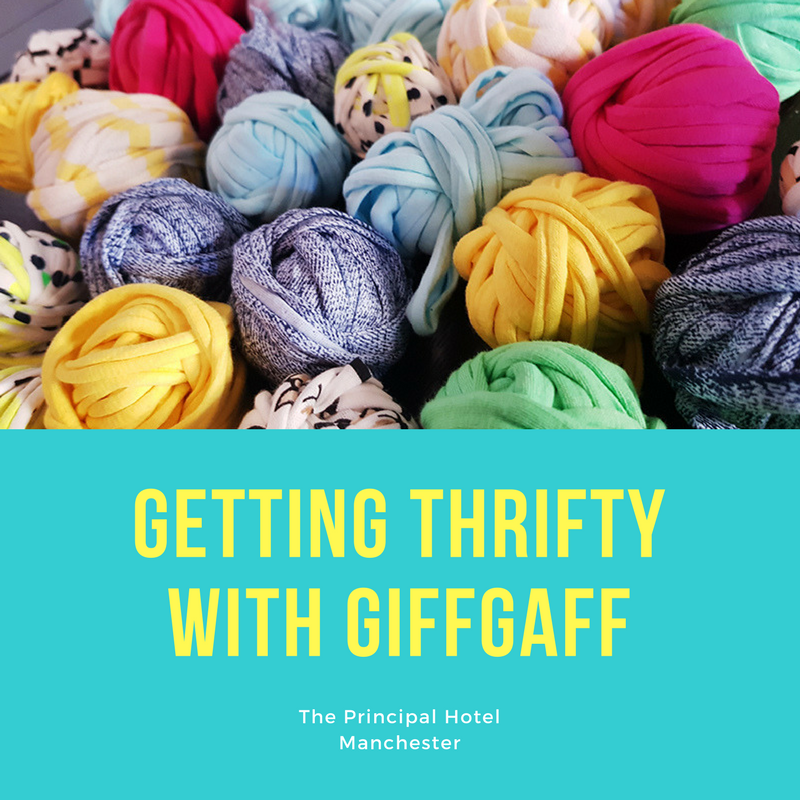 Thrifty living workshop with giffgaff, sounds random right? I know when the invite came through I thought so too. 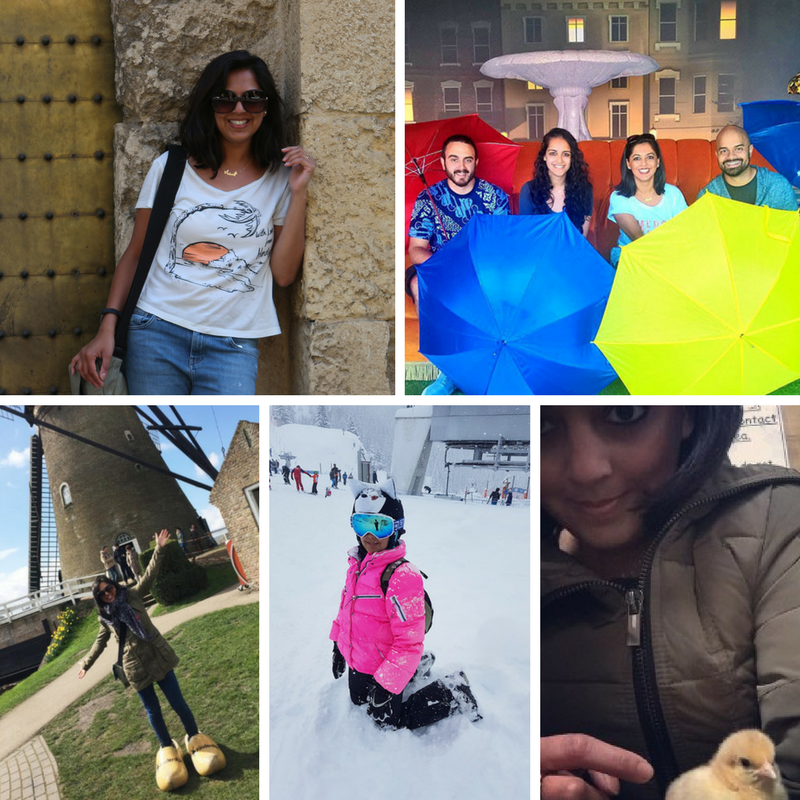 But since my adventures were pretty sparse last year due to changes in our circumstances, I thought a bit of thrifty living could come in handy so Mo and I could put more aside for some serious 2018 travel. After justifying my reason to attend, the second peculiar thought that crossed my mind was that this thrifty living event was being hosted by giffgaff. All I really knew about the brand was that they do the best phone contracts and if you can afford to buy the phone you want outright, then their mobile contracts are fantastic value compared to other companies. But I wasn’t quite sure what they were doing hosting a thrifty living style event. Nevertheless I was intrigued, especially as it meant I would finally be able to have a good nosey inside The Principal hotel, although I walk past it every day I have never actually been inside. With so much happening work wise in Feb, the day soon crept up and unfortunately for me I was suffering from SERIOUS achilles ankle type pain in my left foot which got progressively worse as the morning ticked on. I hobbled on from the car park, up the two small flights of stairs to the post room at The Principal, armed with a few clothing items to participate in the clothes swap (wasn’t quite sure how that would work out but hey ho, I’m always up for trialling new things). Ooh it was smelling so good even before we started and it got even better as we went on! Duncan from Herb & Spice took us through a simple, cost effective, vegan friendly meal: Chickpea tagine with cous cous. I’m not going to go through it all but I’ve shared a picture of the recipe and dish below because you really MUST try it, it tasted incredible! I just couldn’t believe how something that sounded so bland (I’m sorry, but it really did) could be packed full of flavour. Duncan was brilliant at telling us the best ways to use up cupboard food, to make the most of scraps and how to incorporate more veg into dinners – something I’ve really struggled with over the last few years. As well as showing us the tagine meal, Duncan sent us away with ingredients and recipe for a second dish: Puntalette Pasta in a tomato sauce, which I made the following day with my mum back at hers. Again it was simple, full of goodness and just like the tagine it was filling too. This was by far the biggest lesson I learnt that day. I was pretty confident that I knew a fair bit about managing money and how credit systems work. They talked us through a mini quiz/presentation and I was horrified at how little I knew. HORRIFIED. I scored 2 out of 9?!?! I travel quite a bit, I use different cards to earn points and keep some emergency ones for that you-never-know situation when abroad but I never considered the effects it would have or how vulnerable the data I supplied would actually make me. It was really eye-opening to receive an education into something I thought by the age of 32 I should really have known. And thats when everything started to make sense. 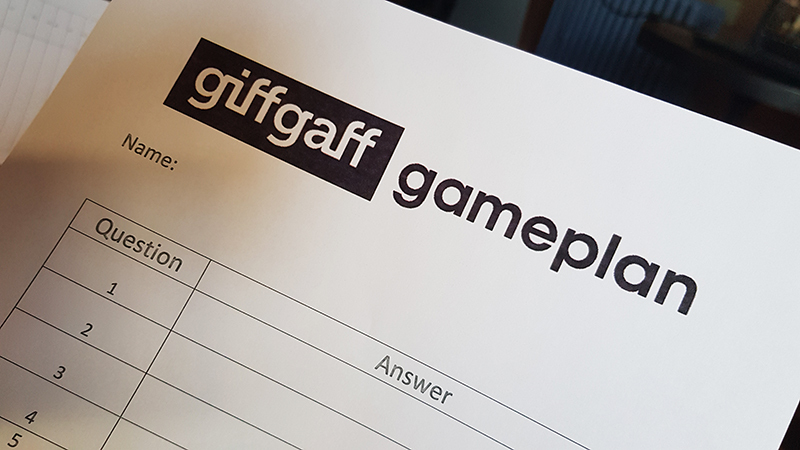 Giffgaff gameplan is all about helping the younger generation understand financial services, make smarter choices, know exactly what information should and shouldn’t be shared. They gave tips on credit card comparison – I’m not in any way shape or form saying you need a credit card, but as I said above I do like to keep one or two with me when I travel just in case there is ever a serious situation I need to get out of. Their whole aim is to help members change their lives, using the right data to help them achieve their savings goals, giving tips on budgeting, savvy living and ways to check your credit score. In my current area of work, and pretty much everywhere else in the corporate world, data is the thing. The dangers of it, the significance of it, the positive impact of it… it’s hard to avoid at the moment. It’s pretty great that a company like giffgaff are now using it to help young people, who lets be honest don’t have it easy these days, achieve their financial goals. And they’re doing it in a fun interactive way too. We ended the afternoon with the clothes swap, which turned out to be so much fun! I loved that this isn’t just a great way to save clothes, but what a fantastic way to be more environmentally conscious! The clothing industry contributes a heck of a lot to environmental impact, how great would it be if we had regular clothes swaps like this to encourage recycling? 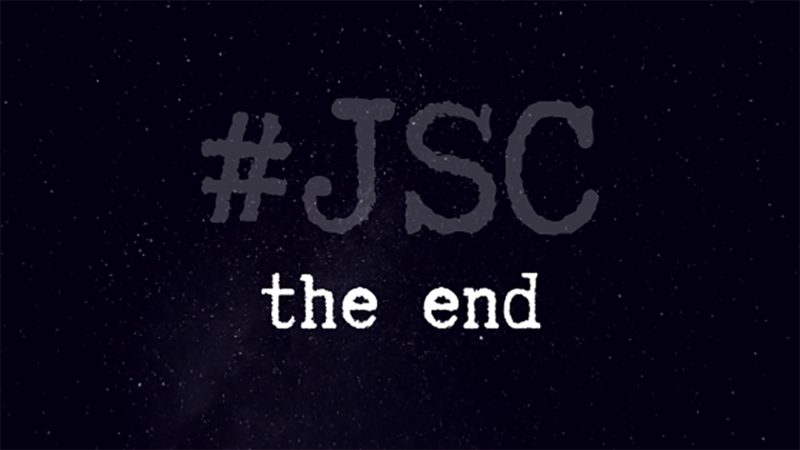 Of course, I’m not a great clothes shopper, so I probably didn’t make smart clothing choices – but this wasn’t the clothes swap’s fault – this was purely down to me not being able to choose clothes that suit me, which is why I am normally chaperoned on clothing shopping trips. But hey I do love what I took and will definitely be giving them a whirl once it gets a bit warmer. How do you save money for travelling?